Has your hair tasted milk_shake? It wasn’t long ago, that I was stuck on one shampoo and wasn’t even willing to try out any other. But as the awesome press drops came along, for the sake of my blog, I needed to have an open mind when it came to hair care. I had to give the newbies a try and give my old bestie shampoo a much needed break. And let me tell you, that was one of the best decisions I ever made. Why? Because I got to try out/smother my hair in one of the coolest hair care brands yet! 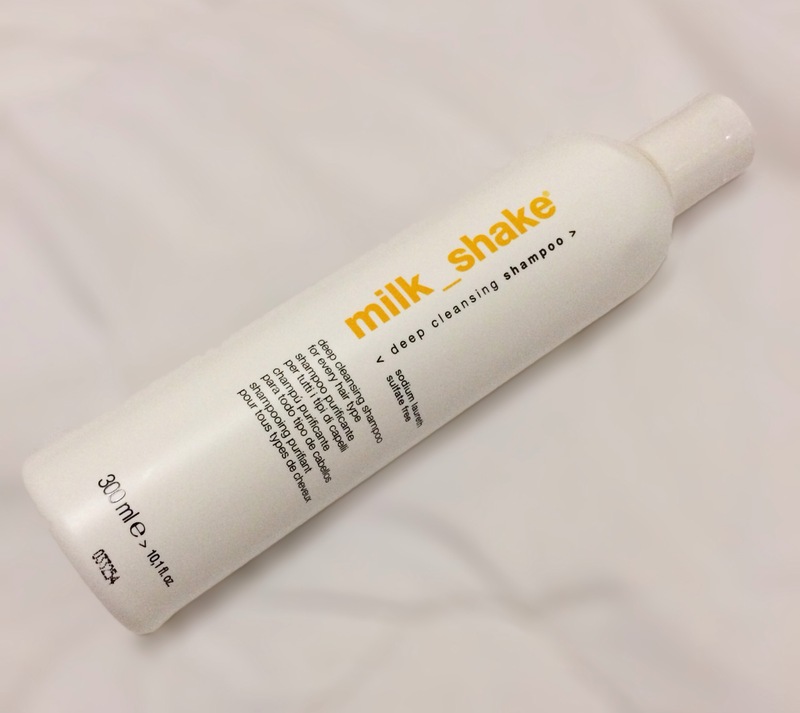 If you are that girl who loves how her hair feels after a trip to the salon, then you’ve got to try out milk_shake. Their products are professional salon hair care products and include a range of shampoo, conditioner, intensive hair treatments and hair styling products. 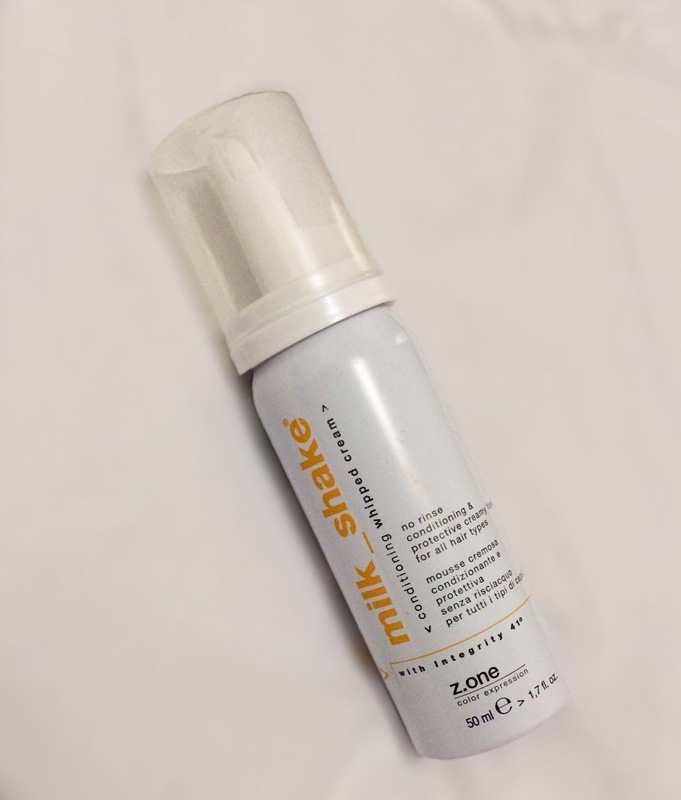 And even more importantly, all of milk_shake products are made with an amazing mix of professional ingredients including milk protein that will be heavenly food for your hair. Now do you see why you just have to try it out? I was lucky enough to receive 4 fab milk_shake products i.e. Deep Cleansing Shampoo, Active Milk Mask, Conditioning Whipped Cream and Incredible Milk. I’ve tried them out, so let the reviewing begin! The very first Sodium Laureth, Sulfate free shampoo that I’ve tried and I’m impressed. It worked extremely well at removing the residue from post-wash hair oils and sprays from my hair. And I’m convinced that it will do well at even removing stubborn coconut oil that’s used to moisturize hair. I loved how my hair felt after using this shampoo, even though it did deep cleanse my hair, my tresses were left moisturized and soft. If I had to rate it, I would give it a 4.5/5, the 0.5 point loss in rating due to the lack of a fragrance or scent in this wonderful shampoo. I think the word mask is quite misleading, as one would think that it dries hard on your hair – but it doesn’t. I would describe this product as a treatment due to it being phenomenal at providing moisture and life back into dull, dry hair. My hair took really well to this mask. I allowed it to absorb into my wet hair for about 3minutes and when I washed it off, I could already feel the difference. My fingers were just gliding through my hair and my split ends felt less rough and dry. Even after drying my hair, the difference that this mask made to my hair was still noticeable. I honestly loved using this product and the squeezy tube packaging just made me love it anymore. Definitely, a 5/5 for this milk_shake minion. Before even trying this guy out, the name and packaging already had my attention. As the name suggests it’s a conditioning whipped cream, that means it’s a conditioner in the form of a whipped cream (DUH!!). Anyway, apart from this product being quite fascinating and entertaining, it does achieve its goal, which is deep conditioning hair and leaving it soft and smooth. I applied it after washing my hair with the deep cleansing shampoo and took note of the light fragrance and fast-absorbing properties of this conditioner. 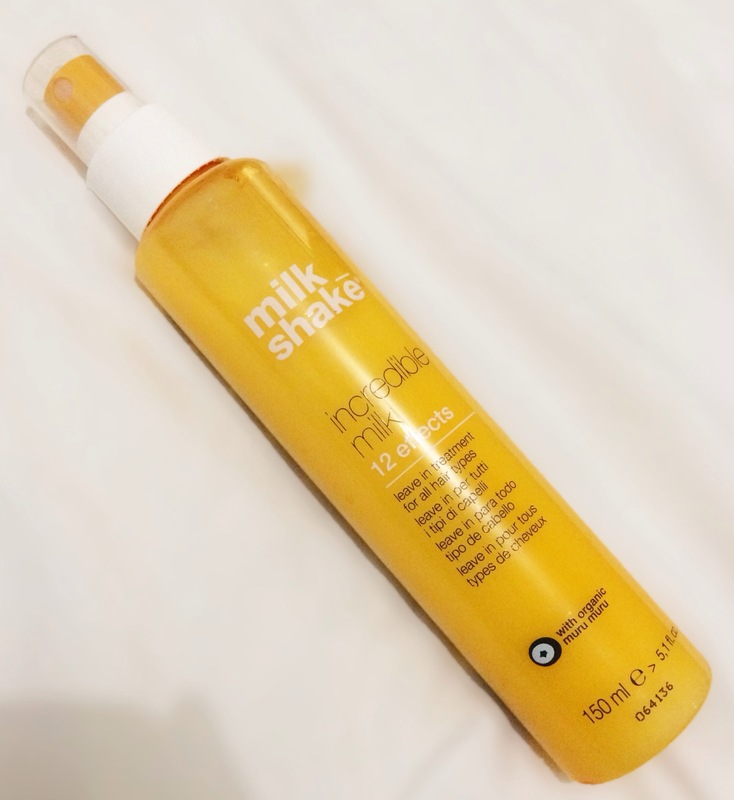 I’m not a fan of conditioner because I always feel like it does nothing for my hair, so I wasn’t expecting to love this one as much as I did but I guess that milk_shake definitely upped the standards for the conditioners that I will try out in the future, as this one was incredible. Definitely a 5/5! Any product that softens my hair and masks the appearance of split ends is a fav of mine. I tried this product out on the very day that I received it, I pulled it out of the delivery box, squirted some into my hand and then rubbed into my blow-dried hair. 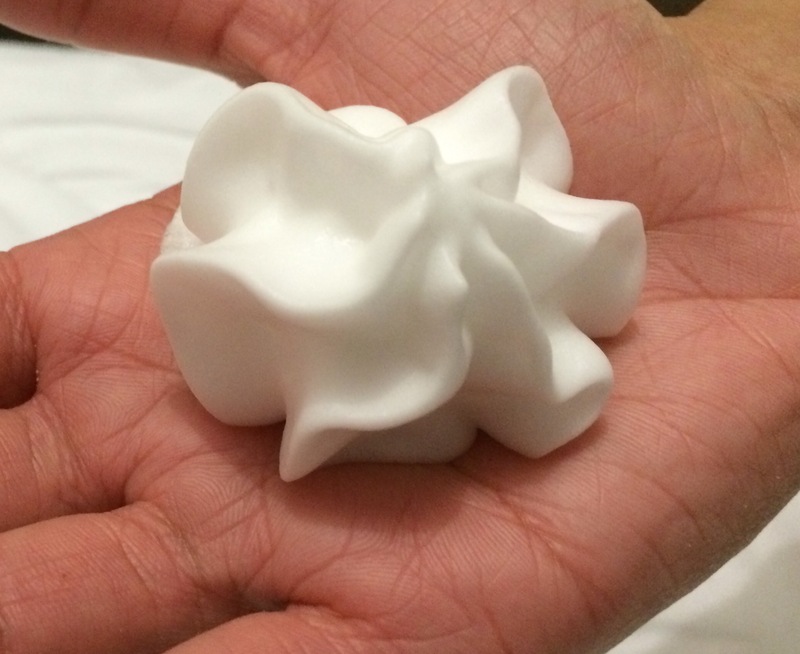 At first, I was disappointed as the product seemed quite sticky and wet but after a few minutes it seeped through every strand of my hair and produced this moisturized, soft and great smelling head of hair. The fragrance of the Incredible Milk is ridic, I love it! It’s very fruity and is long lasting too. Truly an incredible product, 5/5 for this one too! 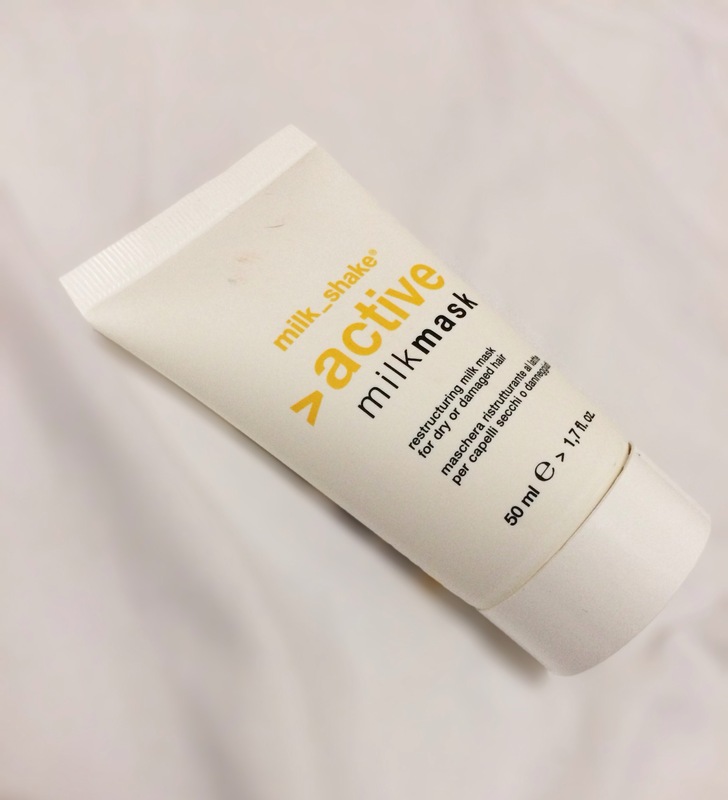 After trying out and totally loving these products, I’m pretty sure every product from the milk_shake brand is just as fab. If you’d like to purchase any of their products you can do so here.